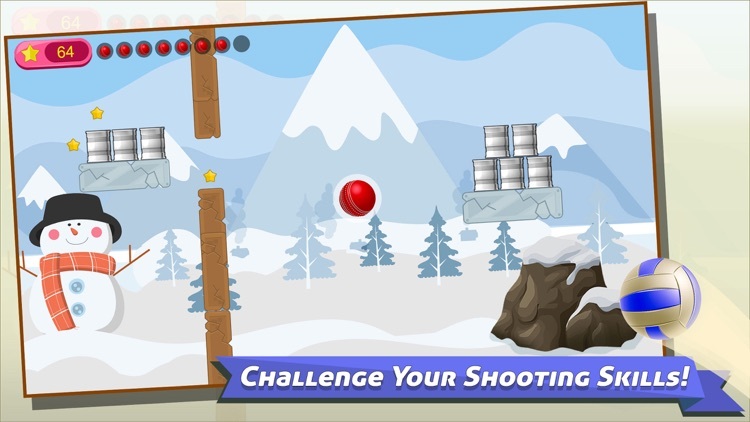 Knock Down Cans the ultimate throw challenge, Knock down all the cans & target with throw a ball. Showoff your skills to everyone, to challenge your aim to sharpen up your precision skills and push your puzzle-solving skills to the next level. 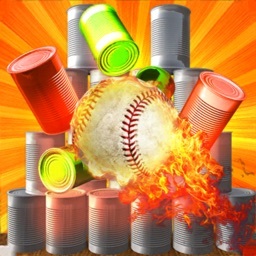 When you start playing Knock Down Cans you just won't put down this amazing hit can game till you drain your battery empty! 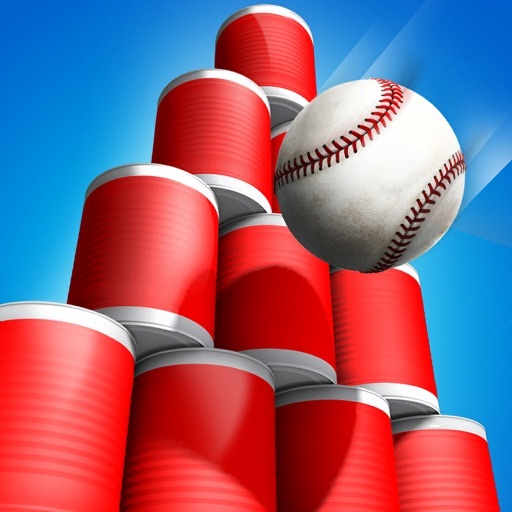 Hit the cans with ball game is the simple, full of fun and cheap can shooting game, it depends on you how much you knock down the cans with the ball. Flick the ball quickly to make the baseball go faster. 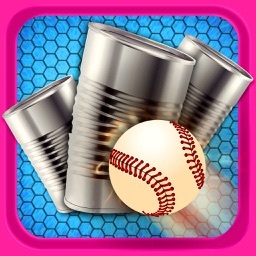 Your goal is to shoot the baseballs to knock and knock down all the cans with the easy way to play. 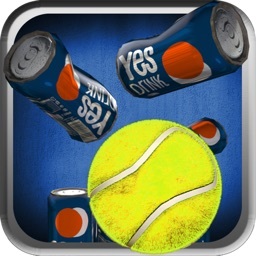 You may have to throw the ball in different styles through thumb so you can knock out all cans in the single or multiple throws. When you complete one level and start next level then you will face nearly impossible challenges. 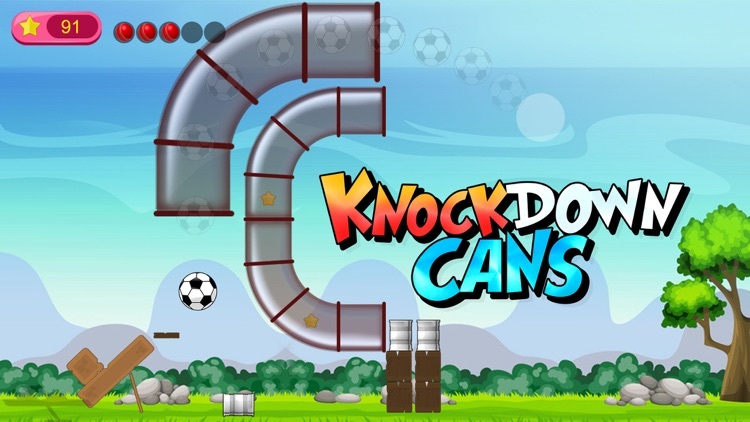 Best physics used in this Knock Down Cans is very accurate and interesting game. 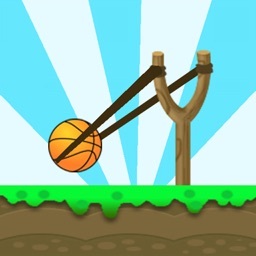 Slingshot can knockdown has too many levels to show off your crazy skills and impress your friends. But in this Knockdown cans game, you have baseball, football to toss it and strike it right speed, some mistake then your level failed. It’s a baseball extreme shootout challenge! Give it a chance to play. 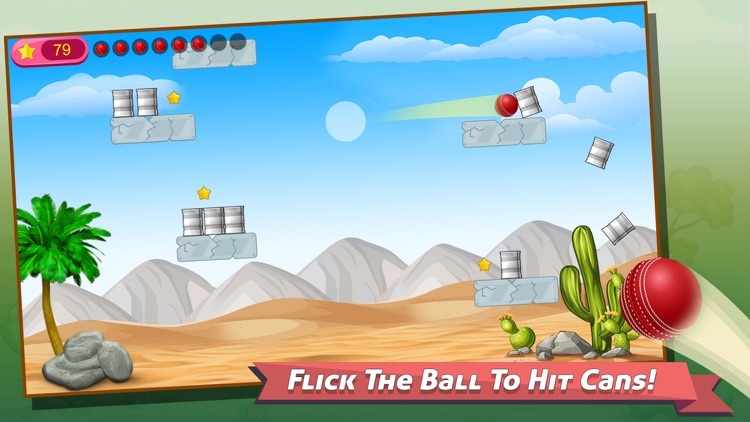 -	Enjoy the various game modes with simple control. 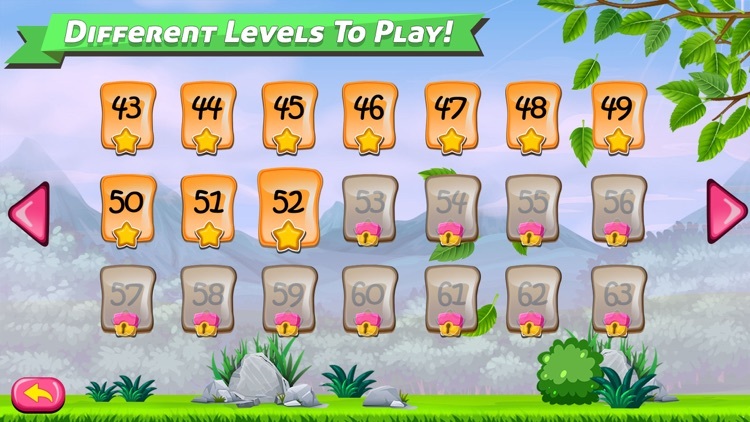 -	Easy & challenging different gameplay levels. -	Amazing realism, perfectly-tuned physics engine, easy-to-use controls. 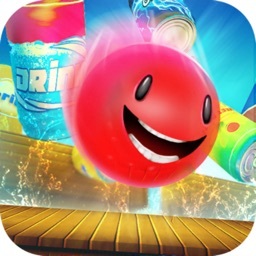 -	Show off your skills and challenge your friends! 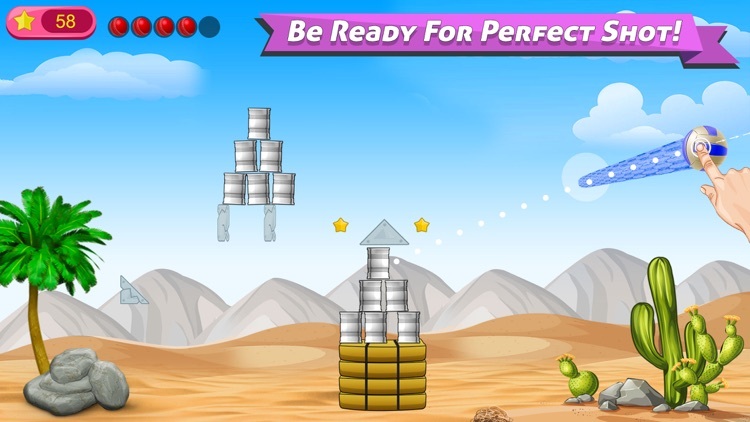 -	Absolutely free to download and enjoy the classic hit cans game. Don't forget to rate and give us your value able feedback by reviewing this game.